A soft touch for your back with Smart Pad. Lay back in comfort on the Wireless Smart Pad and bid goodbye to your hard old pillows. 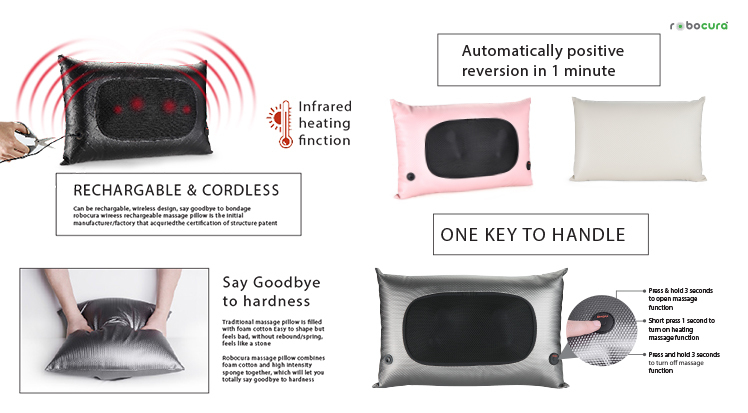 Stylish designs and advanced technology put together to form one side massage & one side back cushion. 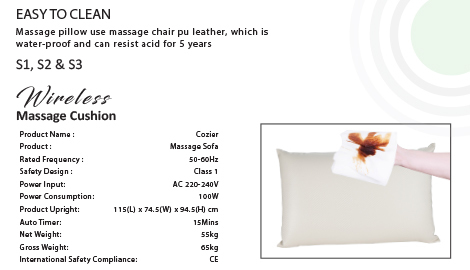 Get charged with energy after relaxing on the massage pillows and free yourself from all the uneasiness. 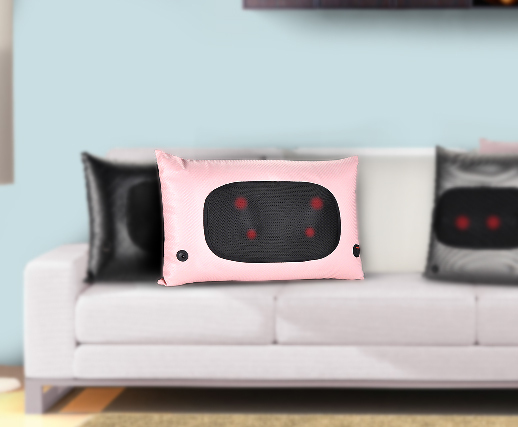 Cushioned for a blissful experience!